The national convention of Agudas Yisrael opened today, Wednesday, in Netanya. 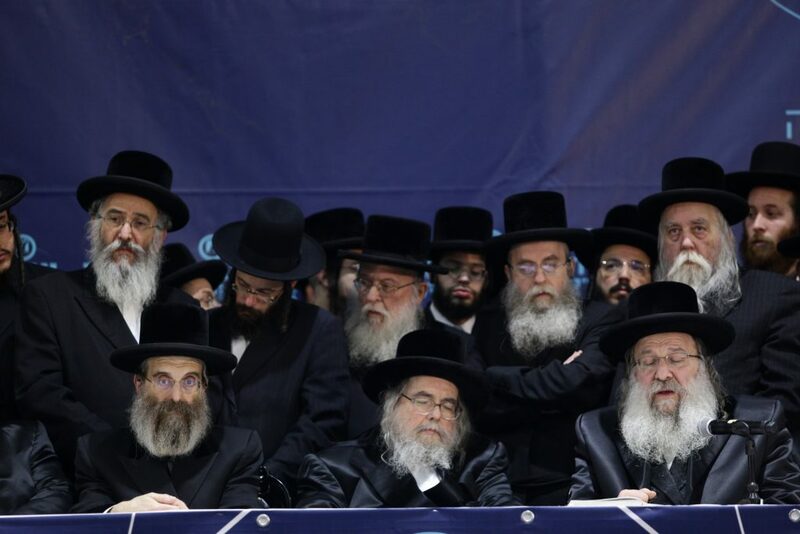 This historical event will be remembered for years to come as one of the important milestones in the development of chareidi Jewry in Eretz Yisrael, following the path of the holy Baal Shem Tov, zy”a, and his disciples. The national convention, which will continue tomorrow , Thursday, at the Galei Sanz Hotel in Netanya, is being attended by hundreds of Agudas Yisrael members from all over Eretz Yisrael, representatives in the Knesset and the local city councils, public figures and askanim, activists of the movement and representatives of the many communities identified with Agudas Yisrael. They are holding intense discussions about the essence and path of the movement and the legacy it seeks to convey to the younger generation of askanim and activists. The pinnacle of the conference was tonight, when the leading Rebbes, Rabbanim and Roshei Yeshivah of the chassidic communities around the country joined the convention for a special session. The session was filled with drashos and divrei brachah delivered by leading Rebbes, shlita. Earlier this afternoon, Agudas Yisrael members began to convene at the Galei Sanz Hotel ahead of the opening session. The session was chaired by Rabbi Tuvia Freund, deputy mayor of Modiin Illit. 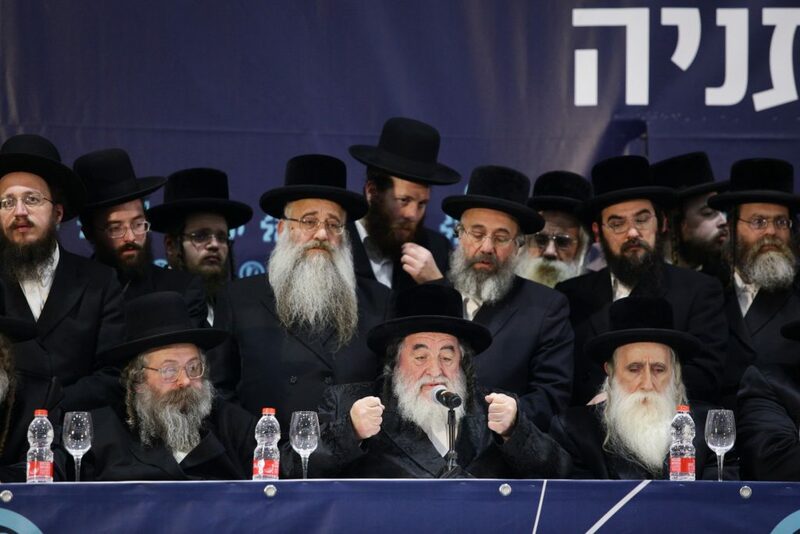 The main address at the session was delivered by Harav Yosef Kuperberg, chairman of Agudas Yisrael. Harav Zusha Horowitz, Rav of Khal Chassidim in Elad, also spoke. The crowd was then enthralled with the chizuk drashah given by Reb Shalom Mordechai Rubashkin, who traveled especially from New York for the event. He spoke of the achdus experienced by Klal Yisrael both during his imprisonment and later with his release. In anticipation of the historic convention, the Agudas Yisrael deputy ministers gave wide-ranging interviews, speaking about the objectives and the essence of the convention from their point of view. Tomorrow, the second day of the convention, will feature continued discussions of issues on the agenda. There will be a panel on issues of shemiras Shabbos, which will address the erosion of the status of Shabbos in the public sphere in Israel. This comes against the backdrop of the shameful Shabbos desecration last week in Tel Aviv, with the construction of the Yehudit Bridge, despite the opposition of Torah observers and traditional communities throughout Israel. One of the most important values for the Jewish nation — Shabbos, which protects Am Yisrael — was trampled. 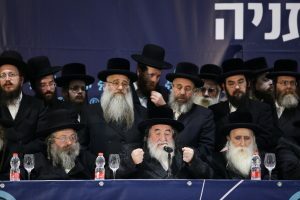 Agudah members and activists were very excited about the convention, and the widespread sentiment was that they were taking part in a historical event that will be remembered for many years to come as an important milestone in preserving Torah-true Jewry in Eretz Yisrael. 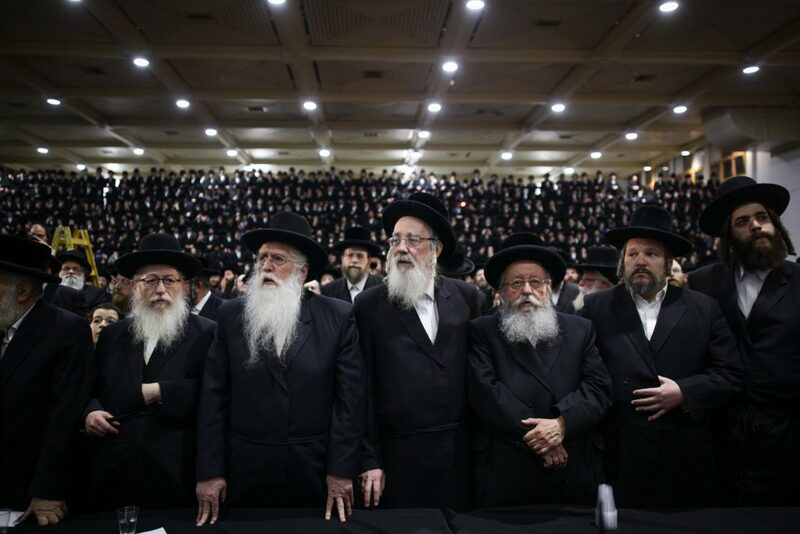 “This is a test for Agudas Yisrael,” the movement’s leaders say. 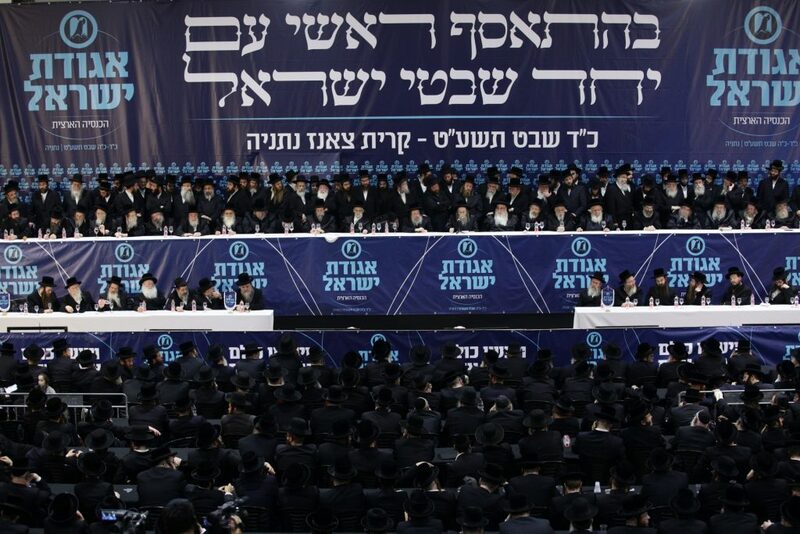 “Our central goal is to unite Torah-true Jewry under the broad umbrella of Agudas Yisrael, and to return everyone home, not only on Election Day, when every yarei Shamayim votes Gimmel, as instructed by our Gedolim and Rabbanim in recent generations, and, ybl”c, the Gedolei Hador, shlita.